Nutrabio LipoLean inhibits fat storage, absorbs and eliminate fats, maximizes fat burning, breaks down and utilizes the fats eaten. It is a natural dietary that contains LipoSan Ultra as its main ingredient which is a patented form of chitosan. It dissolves rapidly in stomach and has 3 to 5 times more fat binding ability in compare to ordinary chitosans used in other products. 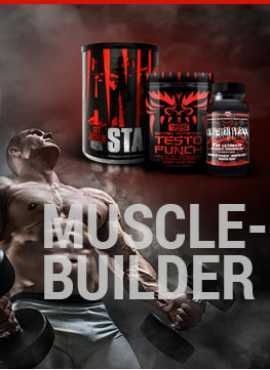 LipoSan Ultra is a unique and proprietary dietary fiber formulation that has been proven to significantly reduce body weight in clinical studies while promoting more stable blood sugar and energy levels. Viscous soluble fibers, particularly chitosans, are known to interfere with the dietary fat metabolism, decreasing the absorption of fats. 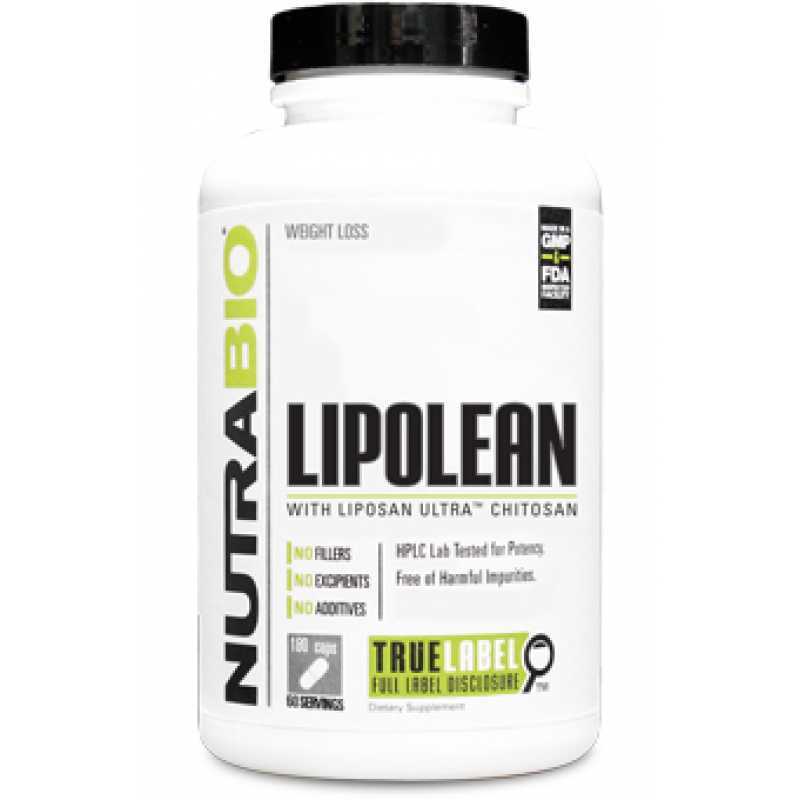 Nutrabio LipoLean is made in the USA to Strict FDA Standards in the Nutrabio cGMP Certified Laboratory.